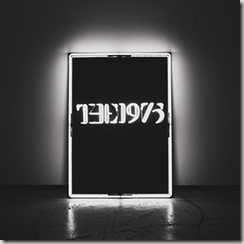 Uhmmmm – I love this self titled album by the UK group The 1975!! They’ve got a fun, indie-pop sound with catchy beats you’ll want to put on shuffle and crank up the volume. 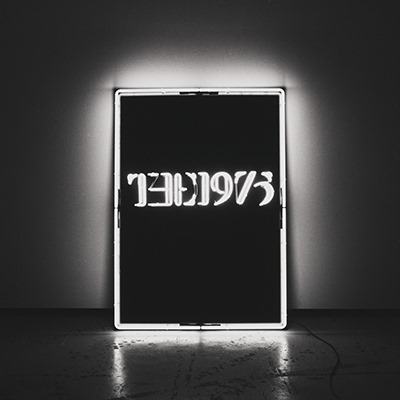 There are sixteen tracks and I like just about every single one. You can listen to most of the album on their SoundCloud, but here’s one of my favorite tracks. (I had a hard time picking just one!!) This is… Settle Down. Do you like? They’re touring the US!! Go to their site and you can get a free download of You and see the list of stops in the US.